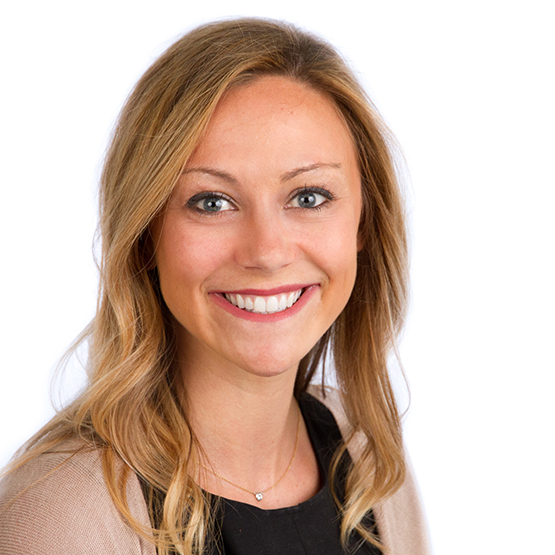 Caitlin has successfully partnered with leadership teams and project stakeholders to design and execute communication and change management strategies for large system implementations including SAP, Oracle, Siebel, and PeopleSoft. Her project experience and background support a variety of change management, HR, operations, and organizational development initiatives. Caitlin is also a skilled researcher and a member of TiER1’s Research and Innovation Team and has led research projects with the United States Air Force. Her research experience helps her collect and analyze data to create innovative solutions for engaging audiences and promoting desired results. Caitlin brought “Adopt a Class” to TiER1 and still volunteers with the program. Caitlin loves cooking…this is where she is the most creative and feels confident in being creative. She enjoys cooking food that makes people eat and smile! She’s also driven across the country by herself from Seattle to Cincinnati.